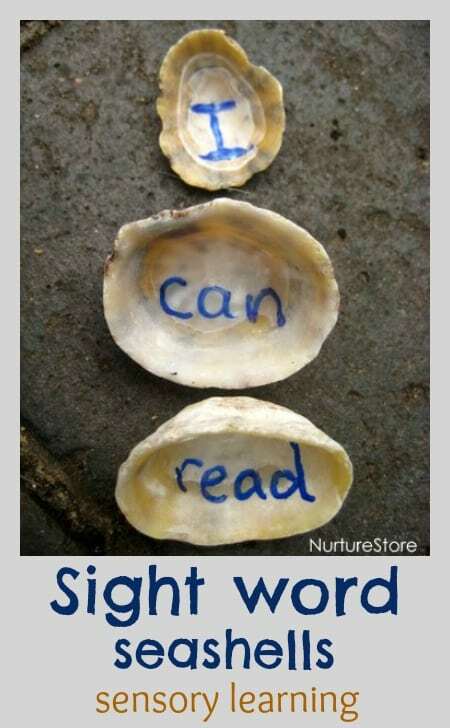 How do you help your children learn sight words and spellings? My girls are a whole lot more interested when their learning is through hands-on, sensory play. 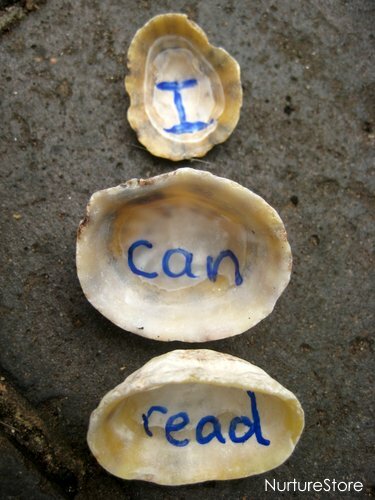 Here’s how we’re using some of our stash of seashells from the beach to help with learning how to read and spell. 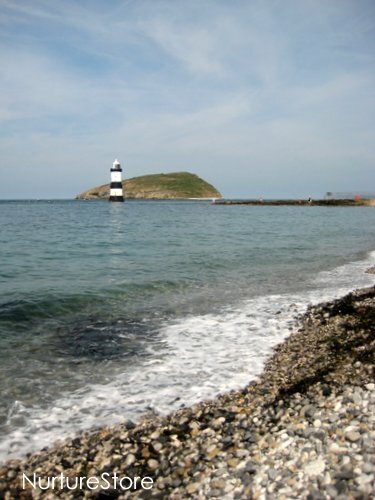 I can’t resist sharing a holiday photo with you – isn’t it beautiful? 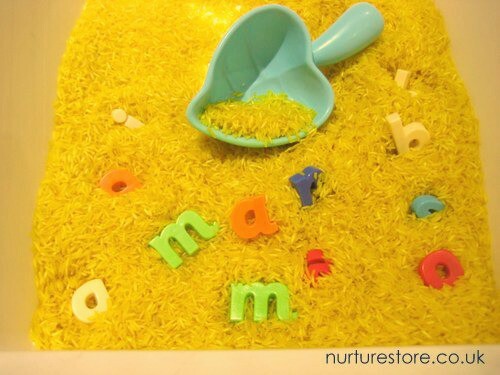 Nature makes the best sensory play spaces! And lots of loose parts waiting to play with on the shore. and then left them in the sunshine to dry. 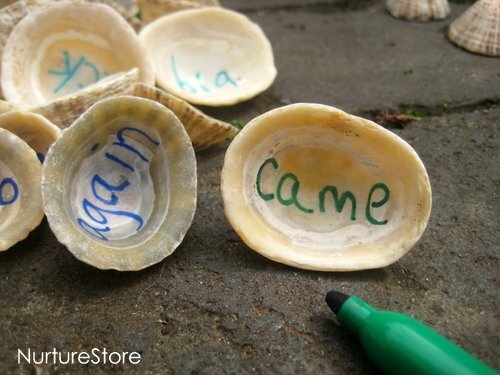 Then I used some of them to make a set of sight word seashells – simply by writing a word on each shell using a permanent marker. 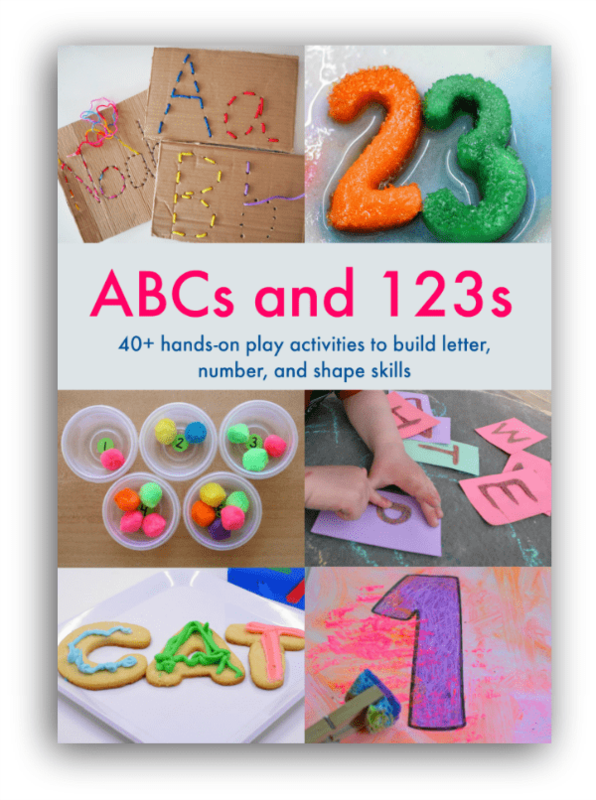 Playing games with these sight words helps children become familiar with them and learn to read them quickly and easily. 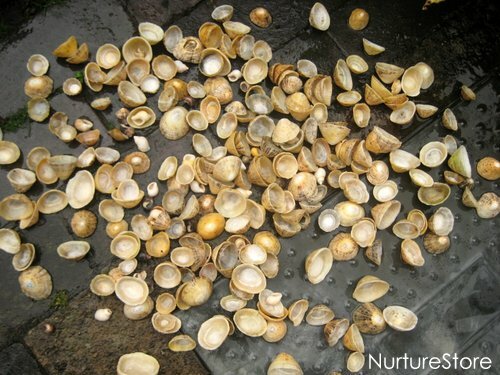 The shells are of course also lovely to hold, and bring an extra sensory element to the learning. 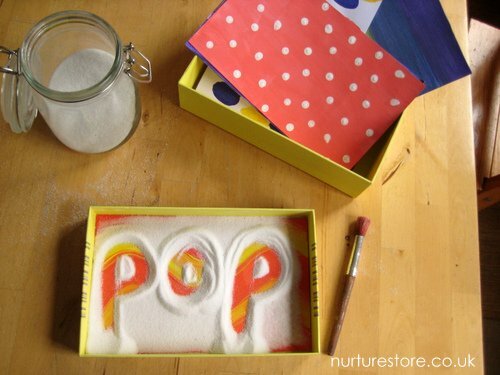 I always think that incorporating as many senses as possible when we’re learning anything helps our brain spark and make stronger connections. 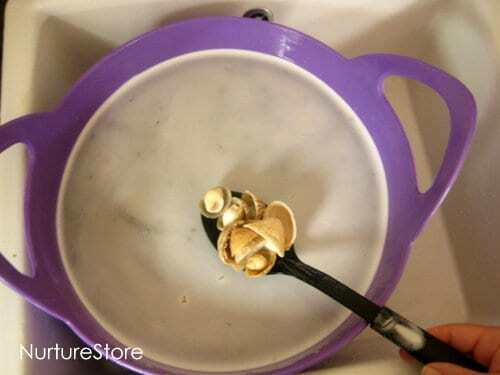 What a wonderful way to use the shells we collect on beach trips.